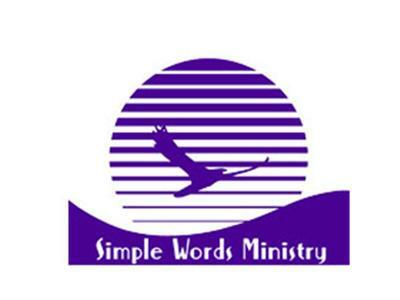 If you liked this show, you should follow SimpleWordsMinistry. Join us every Friday at midnight EST on the Prayer Line with special guest speakers from all over the world. You don't want to miss these services. Dial 712-432-0075, access code 671965# and be blessed.